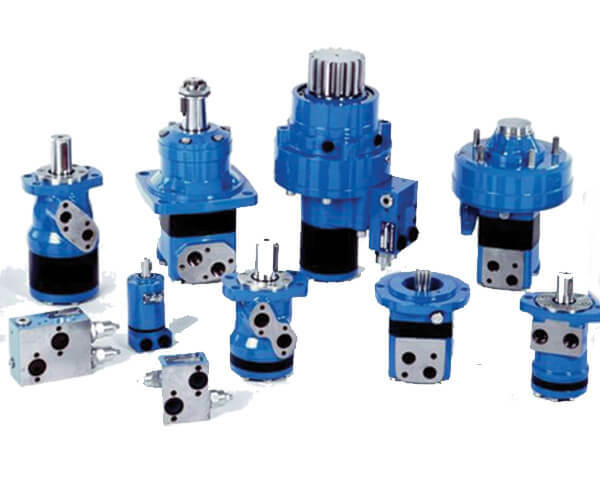 Flow Products, Inc. has over 60 years as a leading regional distributor in the greater Chicago area for hydraulics, pneumatics and electro-mechanical systems. We have become a key component in the success of our customers. This valued position is enhanced by the major industry manufacturers we partner with. Focusing on our customer’s business needs. Flow Products Quality Policy: Our Products and Services will fully meet our Customers' Requirements each and every time. Download our linecard today and let our team help you. Looking for a specific supplier? Choose any of our vendors here. Want to learn more about us? Click here to read more. Have a question? Click here to read more. 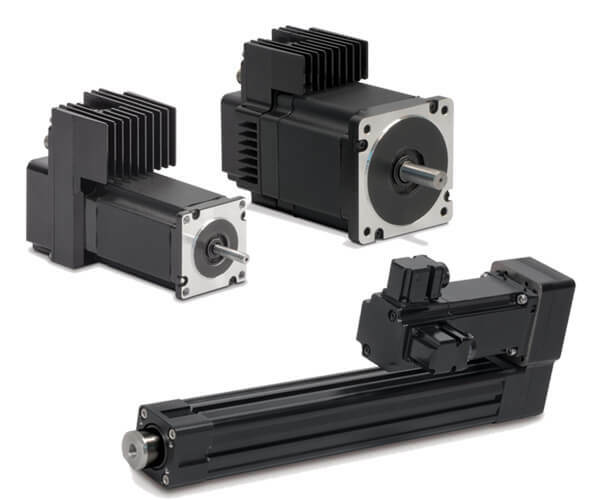 Custom Engineered Solutions: Improved performance and lower operating costs. Inspection & Repair Services: Providing market-leading customer service and technical support. 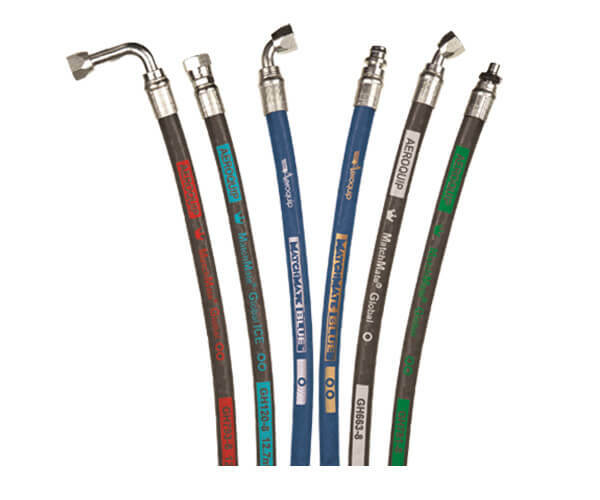 Providing Custom Hoses and Tubes. 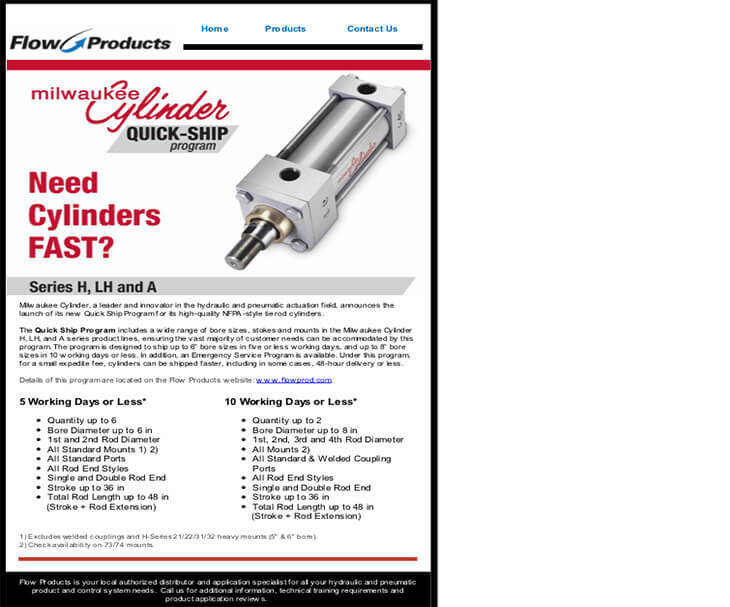 For over sixty years, we have been a premier distributor, assembler and fabricator of hydraulic and pneumatic products in the Chicago and Midwestern region. Our portfolio ranges from fittings, valves, motors, pumps, actuators, instrumentation and manifolds to custom engineered systems. All geared toward improving our customer’s productivity through high quality products and market leading customer service. Flow Products is staffed with engineers that are certified by the International Fluid Power Society (IFPS). This highly regarded certification assures our engineers use the latest technology in reviewing applications, providing the right product and when required, developing custom solutions. This provides the best value to our customers which improves performance and product reliability in their systems. Our experienced customer service and sales personnel pride themselves in their ability to meet your needs. We provide same day quote turn-around on all standard products. 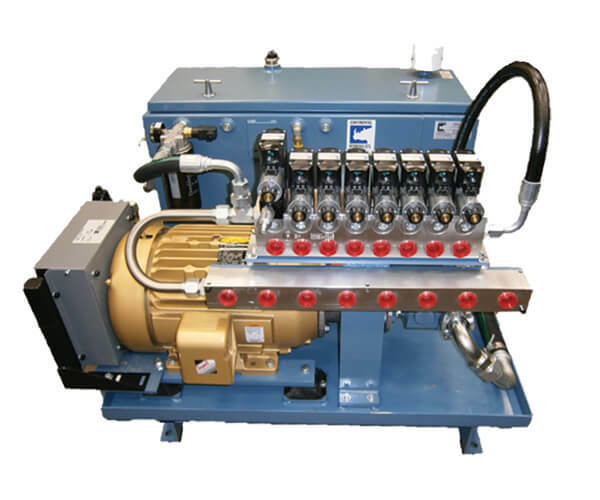 We have custom hose and metal tube fabrication cells for on-site assembly and fast delivery. We offer inventory management services, EDI, technical training and custom products. All designed to provide complete customer satisfaction. As a leading manufacturer, distributor and fabricator of hydraulic and pneumatic components and engineered system, we excel in servicing the following industries: Food & Beverage, Material Handling, Water Treatment, Construction, Metal Forming, Oil & Gas, Mining, Transportation – Truck, Packaging, Automotive, Rail, Waste Management, Wind Energy, Plastics and Machine tool. This breadth of industry experience allows us to understand the challenge and select the correct product for the application, thus providing the highest value to our customers. 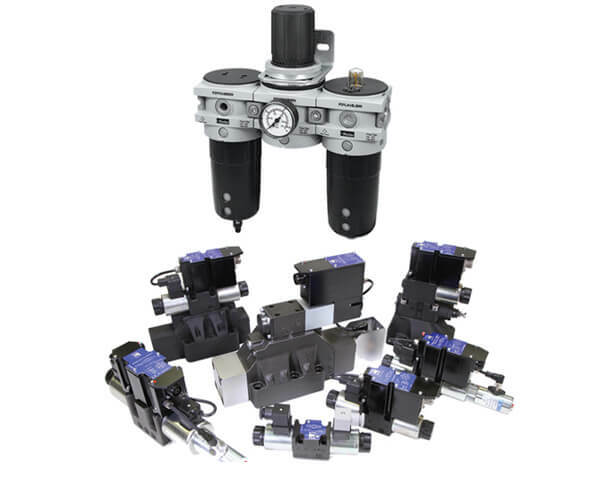 Flow Products is dedicated to providing the highest quality hydraulic and pneumatic products in order to assure we achieve the requisite level of product performance, reliability and value for our customers.